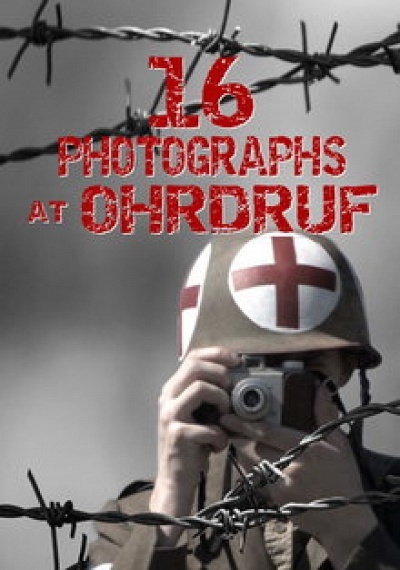 16 Photographs at Ohrdruf :: Movie Information :: RabbitTV GO! With only a small stack of his grandfather's photos for guidance, filmmaker Matthew Nash tries to understand a family secret that began on April 4, 1945. His search reveals the horror of the first concentration camp found by the Allies.